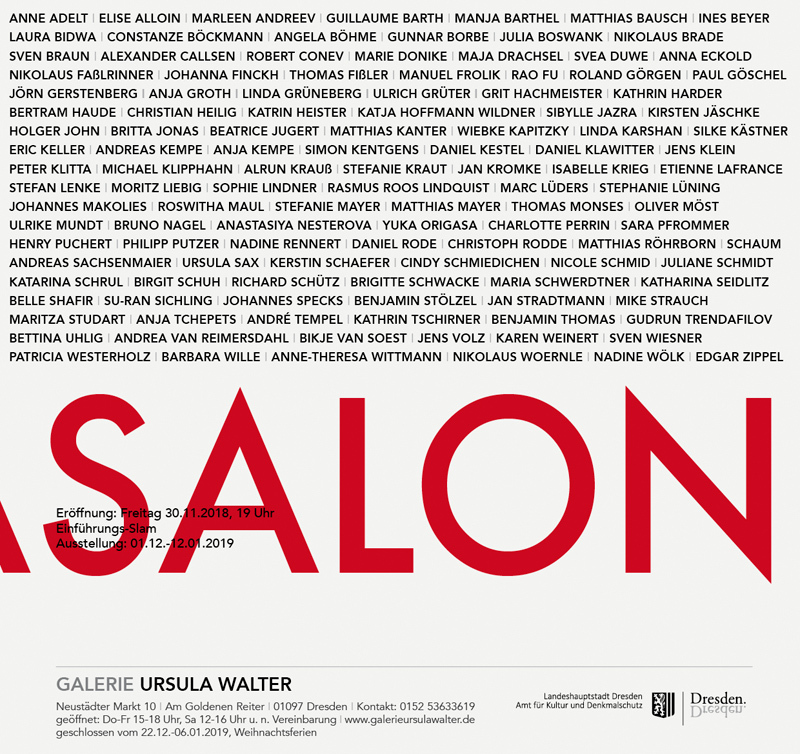 “Ursulasalon” – a group exhibition on the occasion of the fifth anniversary of the gallery Ursula Walter in Dresden. One artist, one work. 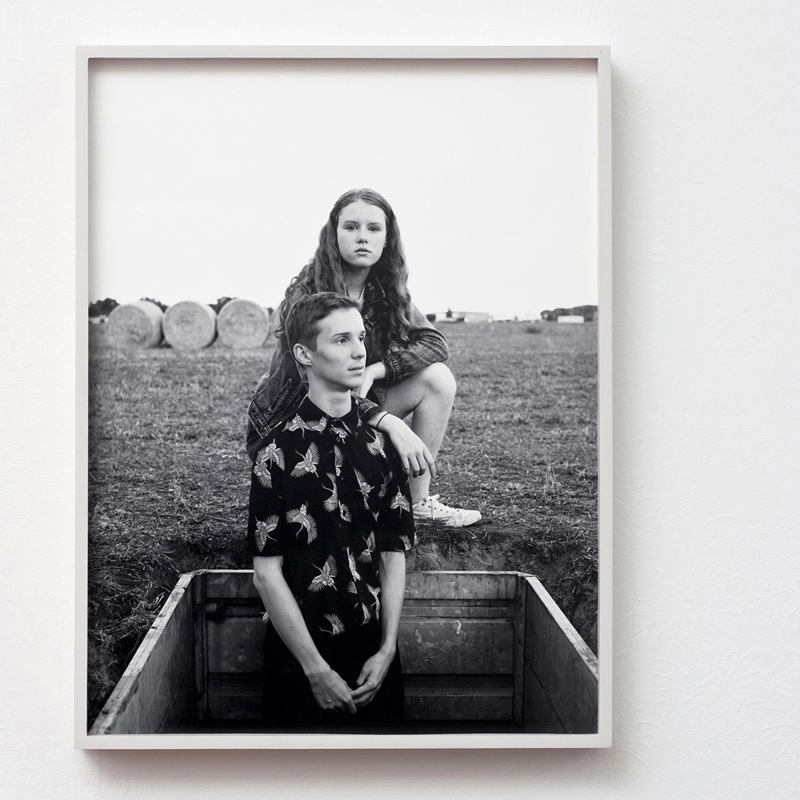 My contribution to the exhibition: “Anna & Bastian”, a portrait which I photographed this year in August.